Do you like something special and unique? 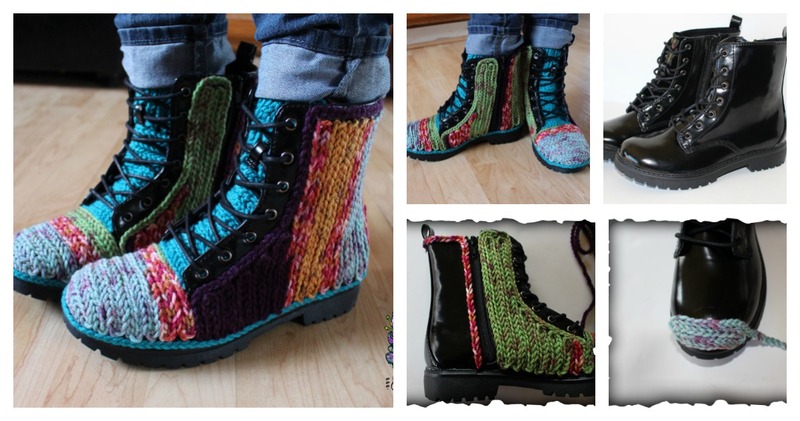 If yes, you may be interested in making these amazing faux crochet boots. It’s not too hard, even for a beginner. You just need a pair of boots, colorful yarns, resistant glue, a pair of crochet hooks, and a little crochet knowledge. You can start crochet chains with colorful yarns, then cover the boots carefully with resistant glue. The finished look is perfect for the Gypsy trends hitting the fashion world right now. This is an amazing idea for turning a regular or old pair of boots into a masterpiece! Click below link to learn more about this project and how to put it into practice.